Conformation is the “traditional” dog show area. 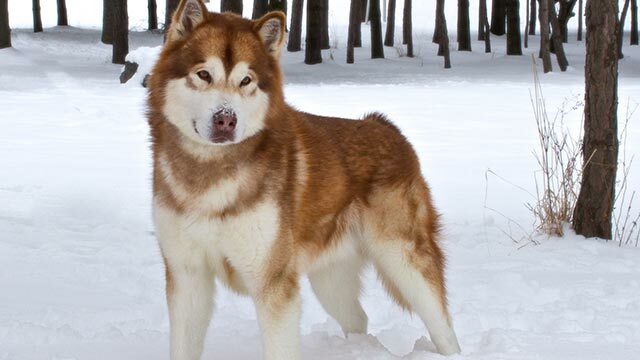 Breeders and owners showcase their malamutes that best meet the AKC Standard in this event. The pages listed under this heading, including judge education, have to do with conformation events.